How much is my used Lexus worth? book a free inspection to sell a used Lexus. Provide a few details about your car to get an instant guaranteed offer. Our offer is valid for up to 9 days so there's no pressure to sell. No need to leave the house, we come to you and handle all the paperwork. Choose your model from the list below to get an instant online quote. Are you selling your Lexus? 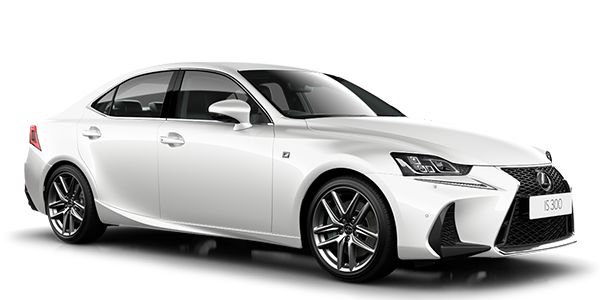 An instant HelloCars online quote for your Lexus provides you with a comprehensive valuation of the vehicle based on available market data. There are many factors that can influence the exact value of your Lexus such as kilometres travelled, general condition and current market demand. 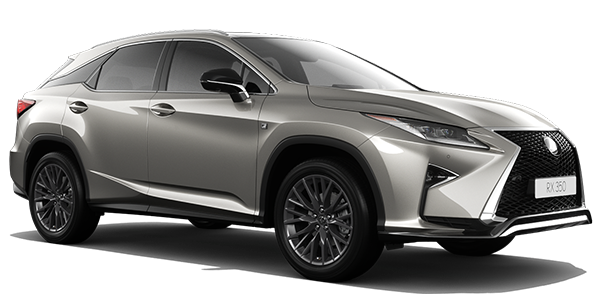 If you are selling your Lexus, you can instantly book a free HelloCars inspection to determine the exact price HelloCars can pay to buy your Lexus. Looking to sell your Lexus or just want to research how much it may be worth? 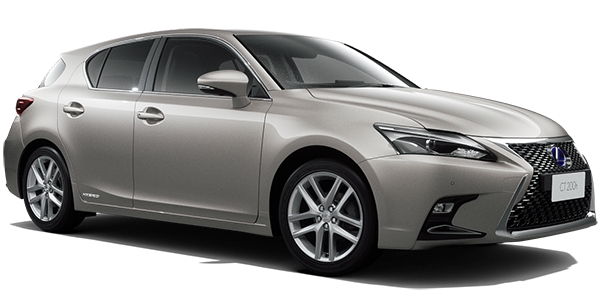 HelloCars can provide you with an instant online valuation for your Lexus so you know exactly how much it is worth. Whether your plan on selling your Lexus privately, as a dealer trade-in, as an insurance estimate or if you just want to understand the current market value, a HelloCars instant online valuation is fast and accurate. About Lexus. Lexus was founded in 1989 as the luxury vehicle division of Japanese automaker Toyota in order to meet increased competition in international markets from BMW, Audi and Mercedes-Benz. The Lexus namesake didn't exist as a brand in Japan until 2005, where models continued to be released under the Toyota brand. Lexus is today ranked among the top 10 largest global automotive brands with model lines including the Lexus IS, Lexus GS and Lexus RX along with performance offerings including Lexus LFA supercar. ©2019 Innovate Automotive Pty Ltd. All Rights Reserved. How does the pricing guarantee work? Customer needs to provide evidence of a written offer for the exact same vehicle from a licenced NSW motor dealer quoted within the last 14 days, the offer needs to be independent of a trade in (as dealers will often offer more for your trade in price and add that to the price of your new car). Limit of one household per year (registered address of your vehicle). Customer cannot be in the employ or associated with a motordealer, at the complete discretion of HelloCars. For more information, please see our full Terms and Conditions.